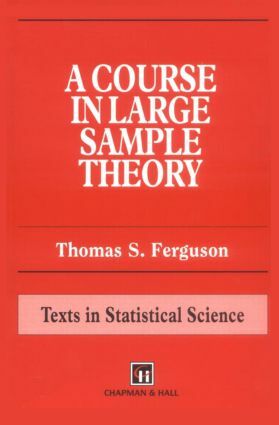 A Course in Large Sample Theory is presented in four parts. The first treats basic probabilistic notions, the second features the basic statistical tools for expanding the theory, the third contains special topics as applications of the general theory, and the fourth covers more standard statistical topics. Nearly all topics are covered in their multivariate setting.The book is intended as a first year graduate course in large sample theory for statisticians. It has been used by graduate students in statistics, biostatistics, mathematics, and related fields. Throughout the book there are many examples and exercises with solutions. It is an ideal text for self study.